Understand who is booking your meeting rooms and how often. Whether it’s a single room view, or enterprise wide, you can see how often scheduled meetings actually are attended versus missed. Sum, filter, and sort on one dataset to get insights across room attributes, tech utilization, and scheduling. Integrate your geographic, departmental, or other custom data to get organization-specific insights and take action to grow adoption. 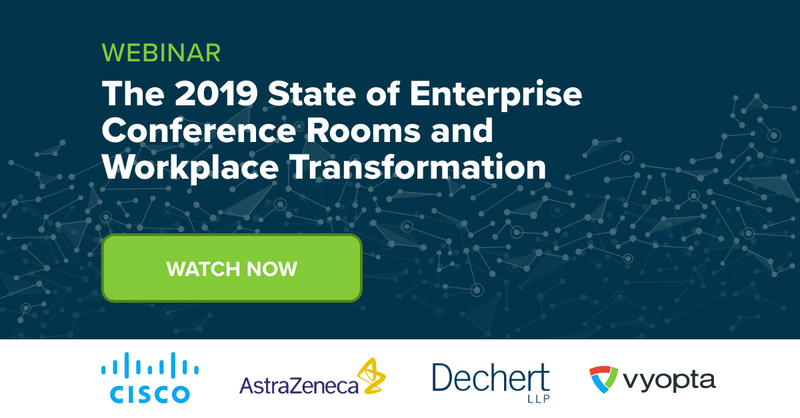 See who is booking the collaboration spaces that are attended and missed – quickly highlighting worst offenders to take action. Understand room capacity (how full they are) and see who is hosting these meetings based on occupied capacity. Report on how your room is being used around the clock to with visibility into specific activity counts and durations. View a complete picture of how your room technology is being used across video, audio and presentation use cases. Track on room usage outside of calls including people-only meetings and local presentation sharing. Easily sort rooms by the most/least usage of video, audio, and presentation.